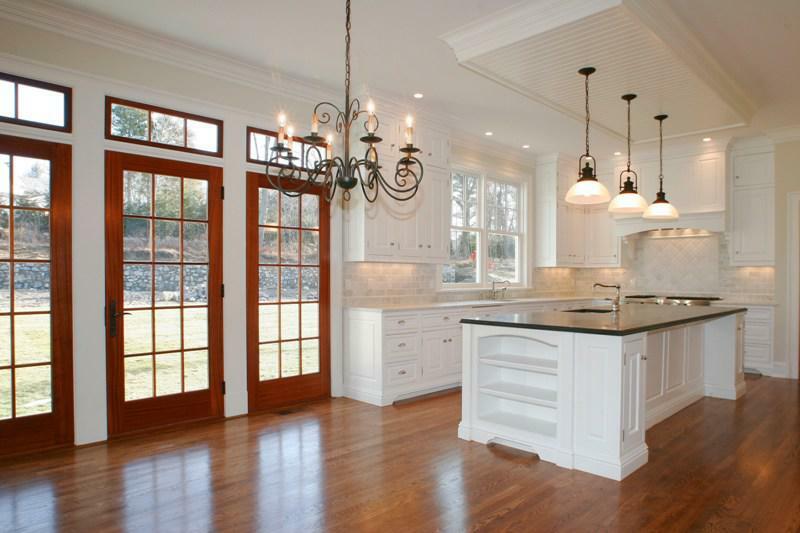 You’ve spared no expense outfitting your Fairfield County kitchen with stylish appointments and the latest appliances. Your guests will be wowed by your stunning granite countertops, stainless steel sink and glass tile backsplash. Apply the same level of class to your cabinets – don’t skimp out on your kitchen cabinet painting by trusting the project to a cut-rate contractor. Your southwest Connecticut home deserves the finest attention to detail you can lend it, and Shoreline Painting is here to help. We are a family owned and Stamford-based company, a name you can trust to provide your kitchen cabinets with a superb, luscious finish. We’ve provided area residents with top-notch interior and exterior painting services for several decades. 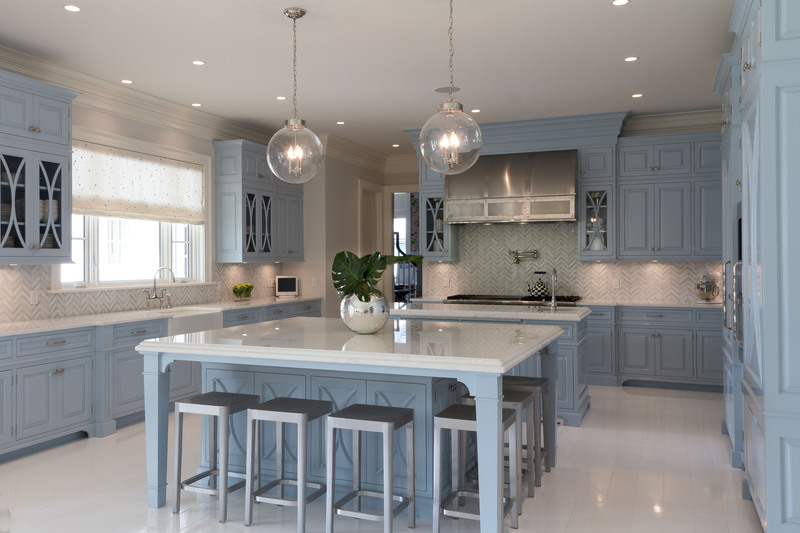 If you’re a Stamford, Darien, New Canaan, Westport or Greenwich, CT, homeowner in need of expert kitchen cabinet painting or refinishing services, read on to learn why Shoreline Painting should be your contractor of choice. 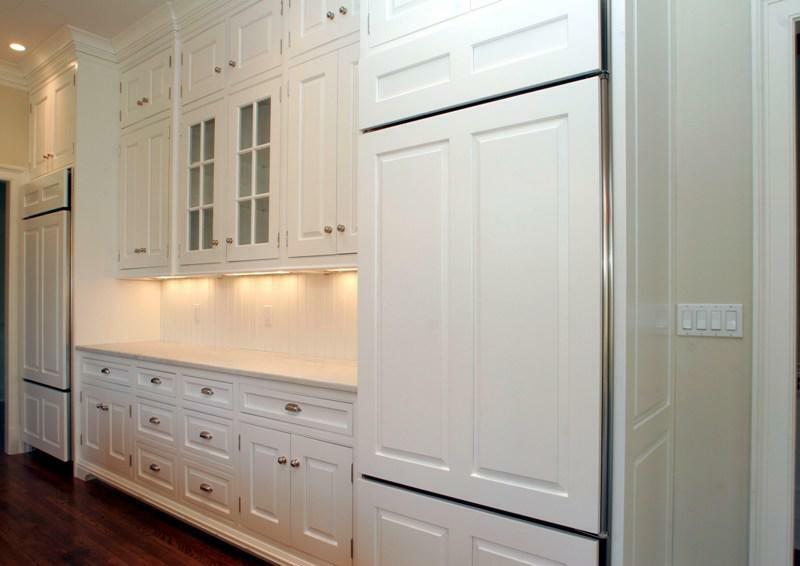 If you’ve just moved in to a new home and have decided it’s time for an overhaul of the interior, or if you’ve decided it’s time to remodel your beloved Fairfield County kitchen, think twice about replacing or refacing your cabinets. This can be an unnecessary expense – you’ll need to pay a crew to remove your cabinets, spend time picking out new ones, and bring back another crew to install and paint them. Refinishing or repainting offers the same benefits at a lower price point. You’d be surprised at the difference simply refinishing your old cabinets can make. Shoreline Painting can make your kitchen cabinets look brand new with our team’s expert attention to detail and care. We’ll strip off the old finish, remove old hardware and polish it, and provide you with paint work that can bring out the individual character of your cabinets. Our team will work with you to determine what color, finish and texture you seek and will ensure that it’s applied just the way you want it. Shoreline Painting was founded in 1975 and has provided the communities of Fairfield and Westchester counties with quality craftsmanship and excellent customer service ever since. Take a look at what some of our satisfied clients have had to say. We’re family owned and operated, and each project will be staffed by a site manager and general manager under the supervision of our director of operations. 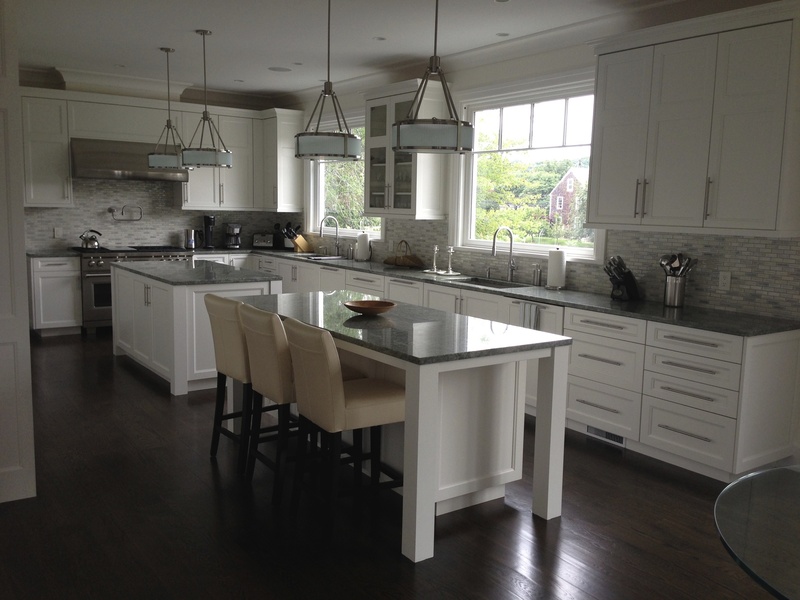 If you’re a Fairfield County, CT, homeowner interested in taking advantage of our excellent kitchen cabinet painting services, contact us today to speak with one of our friendly staff members and receive a free estimate. We also offer our residential clients interior and exterior painting services and drywall installation.